Passenger numbers at the Alicante-Elche international airport have risen by 20.7% to 1.23 million up to April, which represents the most significant rate of growth at any of Spain's 15 busiest airports. With the remaining months of 2017 expected to be really busy, the Costa Blanca airport is on the way to surpassing the 12 million passengers mark achieved in 2016 by the end of the year. 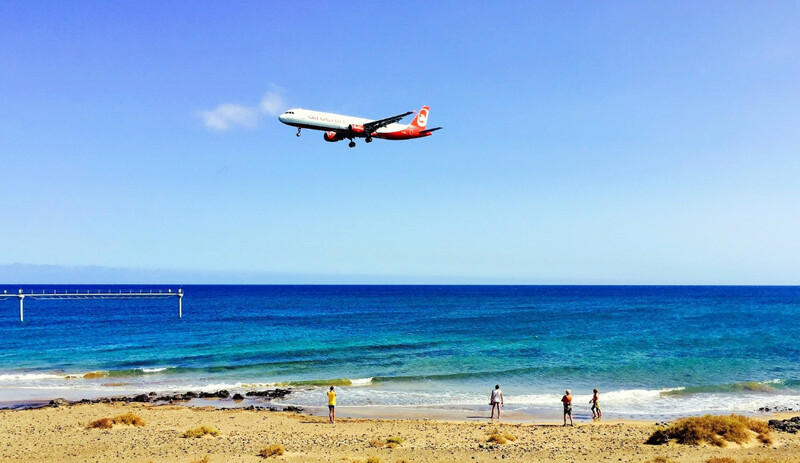 Following the Alicante-Elche airport, the next busiest airports in Spain are those of Palma de Mallorca, Málaga, the Balearic Islands and the Canary Islands. Almost 45% of the passengers travelling to and from Alicante-Elche were on UK flights, while the second most important market was the Netherlands, followed by Germany, Belgium, Norway and Sweden. Spain as a whole and particularly the Alicante coast are becoming an increasingly popular destination for international tourists looking for sun and sea. There are many reasons to choose the Costa Blanca when considering buying a property where to spend your holidays or live permanently. With a minimum of 320 days of sunshine a year and an average temperature of 18ºC, the associated health benefits, the lower cost of living and the relaxed lifestyle are just a few reasons to move to this part of Spain.